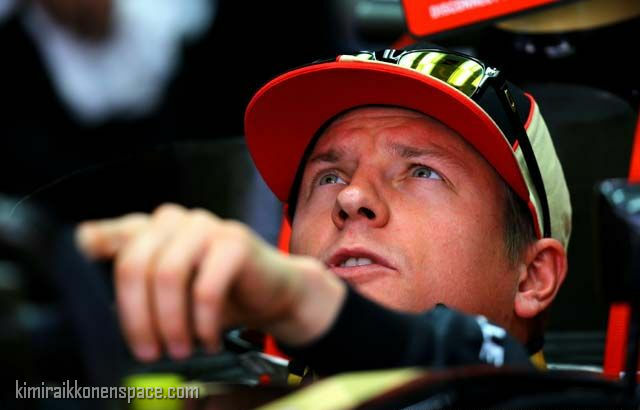 Kimi Raikkonen has revealed that he is likely to seek medical treatment at the end of the 2013 Formula 1 season to cure his recurring back problem once and for all. The Finn came close to pulling out of the Singapore Grand Prix when he was struck down with back pain in practice. The issue, which has struck him several times in his career, now looks set to require a permanent solution when the current run of flyaway races finishes. Raikkonen said the problems with his back were complicated, and were not all entirely down to a crash he had in testing for Sauber at Magny-Cours in 2001. “You cannot really say it is all that, but unfortunately with many years of driving and doing things it doesn’t help,” he said. “I had some issues and small operations on it already and, when I was doing rallying, it is one of those things you have to live with it.